Aeroflot Russian Airlines (Moscow) is on the verge this month of taking delivery of its first new Boeing 737-800. This will be the return of the Boeing 737 type to the Aeroflot fleet. 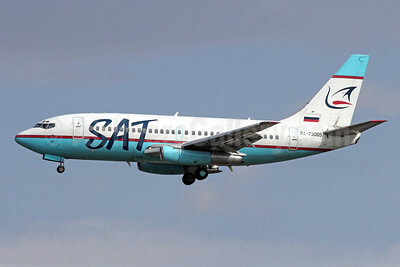 The Russian carrier operated the 737-400 in 1998. Aeroflot will join a growing list of airlines operating both the Airbus A320 Family of aircraft and the Boeing 737 Next Generation Family of aircraft. Aeroflot intends to eventually operate 65 Boeing 737 Next Generation aircraft through Russian Technologies including 25 Boeing 737-800s with Winglets as well as the 737-700 and 737-900 ER. Copyright Photo: Joe G. Walker/AirlinersGallery.com. 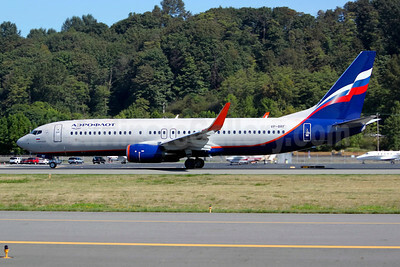 The pictured Boeing 737-8LJ VP-BRF (msn 41195) at Boeing Field in Seattle will be the first and is named S. Obraztsov. This entry was posted in Aeroflot Russian Airlines and tagged 41195, 737, 737 next generation, 737-800, 737-8LJ, Aeroflot Russian Airlines, aeroflot russian airlines moscow, BFI, Boeing, Boeing 737, Boeing 737-800, Boeing Field, Seattle, VP-BRF on September 14, 2013 by Bruce Drum. Manchester United has today announced a five-year partnership with Aeroflot Russian Airlines (Moscow). Aeroflot will become the Club’s Official Carrier. Announced at a ceremony at United’s Old Trafford stadium today, Aeroflot’s CEO Vitaly Saveliev and Manchester United’s Group Managing Director, Richard Arnold were joined by team manager, David Moyes and the first team squad, to celebrate the partnership. As the Official Carrier of Manchester United, Aeroflot will provide the English Premier League champions with strategic advice on travel for the team and club representatives. Aeroflot has 137 planes and one of the youngest fleets in Europe, with an average age of five to six years and in 2012, the Group provided an outstanding travel experience to its 27.5 million passengers. Each of its luxury aircraft features comfortable seating as well as award-winning on-board menus designed by Michelin-starred chefs. 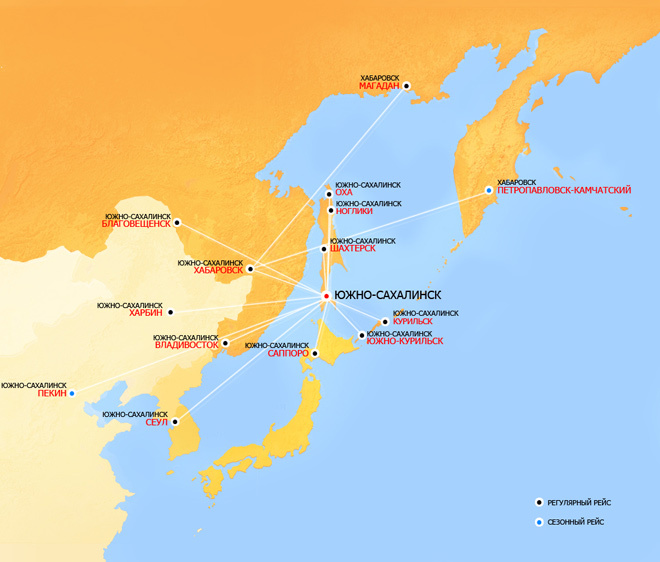 As a member of SkyTeam global airline alliance, Aeroflot and its partners provide services to more than 1000 destinations in 178 countries and offer the shortest route between Europe and Asia, via Moscow. Aeroflot is celebrating its 90th anniversary this year. Will there be a Manchester United logojet flown by Aeroflot? 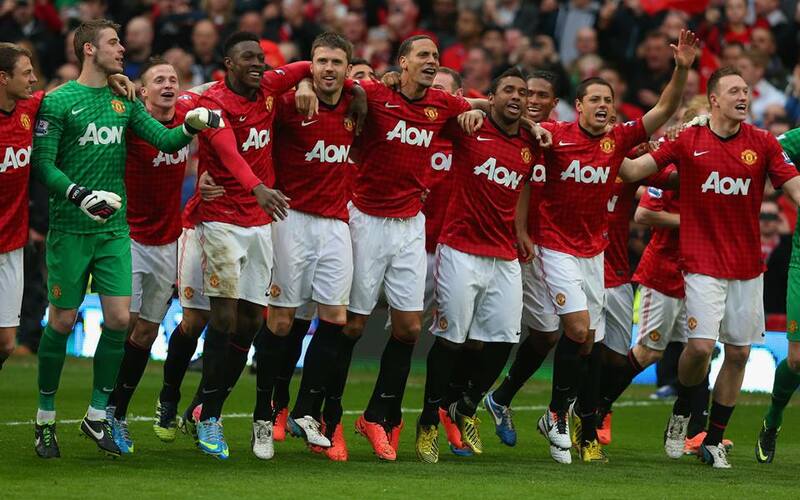 Copyright Photos: Manchester United and Aeroflot. This entry was posted in Aeroflot Russian Airlines and tagged Aeroflot Russian Airlines, aeroflot russian airlines moscow on July 8, 2013 by Bruce Drum. Aeroflot Russian Airlines (Moscow) according to Reuters, citing a report in Kommersant, is considering leaving the SkyTeam alliance in the future. According to the report, the flag carrier is not happy with its development of routes in the United States due to the “high fares” charged by Delta Air Lines. Copyright Photo: OSDU/AirlinersGallery.com. Airbus A330-343X VQ-BCQ (msn 1058) in the SkyTeam motif arrives at the Moscow (Sheremetyevo) hub. This entry was posted in Aeroflot Russian Airlines, Delta Air Lines and tagged 1058, A330, A330300, A330343X, Aeroflot, Aeroflot Russian Airlines, aeroflot russian airlines moscow, Airbus, Airbus A330, Airbus A330300, aviation, Moscow, moscow sheremetyevo, Sheremetyevo, SkyTeam, SVO, transportation, VQBCQ on June 28, 2013 by Bruce Drum. The only air plane in a retro livery in Russia has joined the Aeroflot fleet celebrating the 90th Anniversary of the national flag carrier. In late 2012 Aeroflot organized a voting in social networks to choose the best livery for its retro-jet. More than 2500 people participated in the voting process, and the livery of one of the first world’s jet airliners — Tupolev Tu-104 (appeared in 1956) was declared a winner. In the opinion of the majority of voters was this livery carried the spirit of the “romantic” 1950s, the time when the air transport industry in the country was rapidly growing and significant achievements were made in the national air construction. The final draft of the livery to be painted on the newest Airbus A320 was designed in accordance with the voters’ comments, taking into account safety standards and recommendations from Airbus and Akzo Nobel specialists considering the paint spraying and its technical and performance parameters. The retrojet is named “DOBROLET” after the Open Joint Stock Company found on March 17, 1923, which was the predecessor of Aeroflot. The newcomer to the Aeroflot fleet is to demonstrate the vast historical inheritance of the air company and to attract interest of the public to the long and rich history of Aeroflot. Top Copyright Photo: Aeroflot. Airbus A320-214 VP-BNT (msn 5614) is seen at the Moscow (Sheremetyevo) base. VP-BNT was handed over on May 29. Bottom Copyright Photo: Eurospot/AirlinersGallery.com. The airframe was tested at Toulouse as F-WWIF. This entry was posted in Aeroflot Russian Airlines and tagged 5614, A320, A320200, A320214, Aeroflot, Aeroflot Russian Airlines, aeroflot russian airlines moscow, Airbus, Airbus A320, Airbus A320200, aviation, FWWIF, history of aeroflot, Retrojet, transportation, VPBNT on May 31, 2013 by Bruce Drum. Aeroflot Russian Airlines (Moscow) as we first reported on November 19, 2012, is getting ready to introduce this 1956 retrojet. 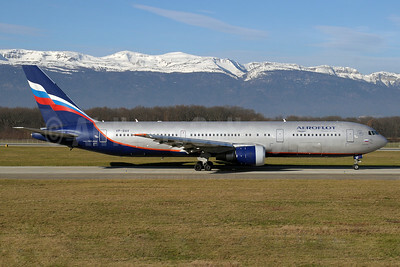 On November 12, 2012 the open Internet voting for Aeroflot new aircraft retro livery was finished. Celebrating the company’s 90th Anniversary, an airplane in a heritage livery will join the Aeroflot fleet in 2013. In the middle of this summer Aeroflot addressed to its passengers through social networks, asking about their vision of expected Aeroflot jubilee events. 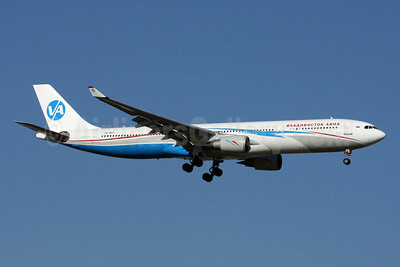 As a result, more than 45 per cent of our flyers wished to see one of the national carrier’s aircraft in a retro livery. So, the voting in Aeroflot official Facebook group had begun. There were four candidates representing four different types of painting historically worn by Aeroflot airplanes. More than 2500 passengers participated in the voting process, and the livery of one of the first world’s jet airliners – Tupolev Tu-104 (appeared in 1956) was declared a winner. During the voting Aeroflot received from its passengers a lot of useful recommendations and remarks, which will allow updating and improving of the color scheme of the livery. 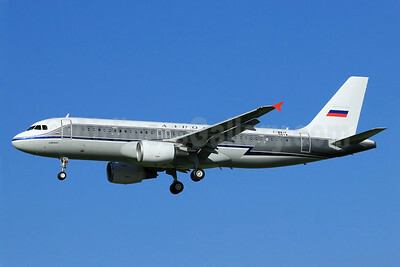 One of the brand new A320 aircraft to make part of Aeroflot fleet in the first middle of 2013 will wear a retro livery. The painting itself will be made at the Airbus manufacturing plant. Copyright Photo: Eurospot. The pictured brand-new Airbus A320-214 has been painted in a modified 1956 almost-retro livery. Still carrying the test registration of F-WWIF, the airframe will be delivered as VP-BNT (msn 5614). The airliner is pictured at Toulouse today. This entry was posted in Aeroflot Russian Airlines and tagged 5614, A320, a320 aircraft, A320200, A320214, Aeroflot, Aeroflot Russian Airlines, aeroflot russian airlines moscow, Airbus, Airbus A320, Airbus A320200, FWWIF, Retrojet, TLS, Toulouse, VPBNT on May 13, 2013 by Bruce Drum. Aeroflot Russian Airlines (Moscow) reported net income for 12 months ending on December 31, 2012 totaled 4.939 billion rubles ($158.6 million), which is 5.544 billion rubles ($178 million) (-52.9 per cent) less compared to its results for 2011. The lower net income in 2012 was justified by the carrier mainly due to the consolidation of its subsidiaries. Copyright Photo: Paul Denton. Boeing 767-36N ER VP-BAV (msn 30107) taxies to the runway at Geneva. This entry was posted in Aeroflot Russian Airlines and tagged 30107, 767, 767300, 76736N, Aeroflot, Aeroflot Russian Airlines, aeroflot russian airlines moscow, Boeing, Boeing 767, Boeing 767300, Geneva, GVA, VPBAV on April 1, 2013 by Bruce Drum.